Online shopping is going nowhere but up – well it sure seems this way when you look at the numbers. According to IbisWorld, online shopping has had an annual growth of 14.6% per annum for the past six years, and revenues amounting to $16 billion – hence presenting a paradigm shift in the way a number of consumers shop. This finding is further justified by a major study that states that Australians’ total online expenditure amounted to $19 billion last year – $14.3 billion of which were physical goods. The major study of Internet buying habits, which was cited by the Herald Sun, also named Point Cook as Australia’s online shopping capital, even saying that the purchase growth in the area is outdoing Sydney. Considering these findings, plus the fact that the Internet is here to stay, and the popularity of mobile devices that make connectivity and Internet browsing so easy – it is quite understandable why a lot of big businesses and retail stores are launching their own online counterparts. 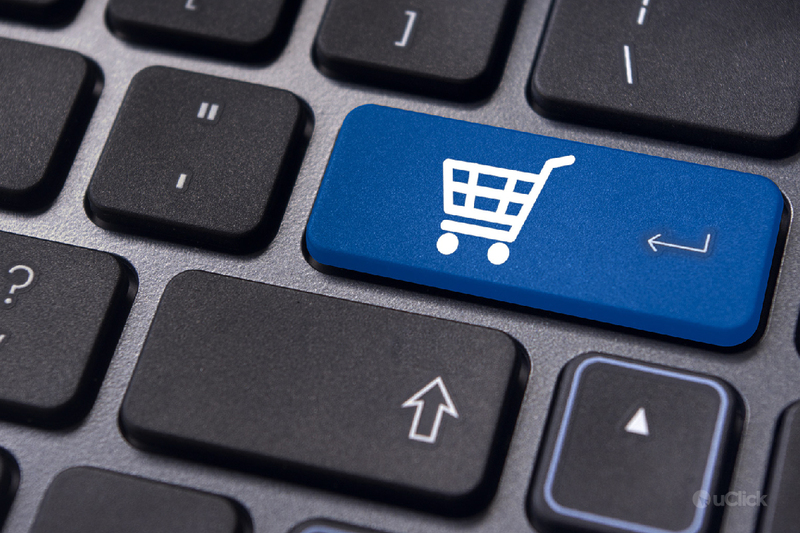 Aside from these numbers, here are a few other benefits your business can get from ecommerce. Maintain an online presence. To date, more than 80% of Australia’s population use the Internet. Having an online presence for your business allows your products and services to be readily available to your market, even if your customers are nowhere near your office or store. Not having one could mean opportunities lost, as customers could then turn to your competitors who have online stores for their purchase. Entice new customers. Businesses are always looking for ways to grow and appeal to new markets. Although brick and mortar stores rely on branding and customer relationships, ecommerce enjoys the additional benefit of traffic from search engines. So if a customer is looking for good deals on shoes, for example, they have a bigger chance of encountering your store in the internet even if they are previously unfamiliar with it. Minimize operational costs. A web-based ecommerce management system provides the option to automate inventory management – and decrease costs related with it. At the same time, an ecommerce store does not have the same overhead costs as a brick and mortar store. Although an ecommerce store may have initial setup costs, the added profit from having a bigger customer base could offset these. Know your customers better. An ecommerce store could provide actual data on your customers’ buying habits, such as their interests, purchase timing, and even motivations. You can then use this information to market and sell more effectively. Improve brand awareness. As you effectively maintain an online presence for your business through your website and as you develop more webpages, search engines can then index these and increase your placement. Using good keywords in relevant and optimized content developed for your target market will then drive more traffic to your site. This visibility boost will then result to more people becoming more familiar with your brand and reputation. Provide information to customers.Having an ecommerce site allows you to provide as much information as you want – from product description, to customer reviews, to shipping costs – these then allow your customers to make informed buying choices, and this is something everyone would appreciate. Land more conversions and sales. An ecommerce site allows your business or store to be open anywhere, anytime. So a well designed and optimized website, plus a quality product and service, could mean a boost in conversions and sales – providing a new level of growth for you and your business. In today’s fast-paced and connected world, an ecommerce store can be considered a necessity for businesses. Without one, you are limiting your potential for growth. So let us help you make the most of ecommerce. Here at uClick Solutions, we can help you come up with the best online store for your business. Call uClick Solutions today on 1300554925 to give your business a competitive advantage!